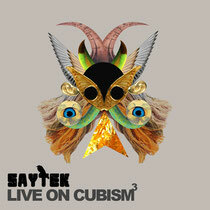 London’s Saytek drops ‘Live On Cubism’ on Cubism this November – an album length, fully live set filled with the sort of rousing house and techno that has won him an admirable list of supporters in recent years. One of the rare producers who eschews DJing, Joseph Keevil aka Saytek has instead devoted the past five years to dragging his considerable kit around clubs to deliver his musical message. Each show is a flowing, evolving ride formed from a small amount of preparation and a hell of a lot of improvisation, which makes for an ever changing and genuinely exciting experience. ‘Live on Cubism’ captures Saytek’s scope perfectly, ranging from percussive, Detroit infused deepness (‘Voices’) to all out acid grinders (‘PH.antom’). As with all Saytek sets, with ‘Live On Cubism’ you’re treated to Keevil starting with some key loops and samples and then doing the rest on the fly. The energy is perfectly pitched throughout, with the sort of inherent understanding of ‘flow’ that can only come from a well-worn gig passport shining through. 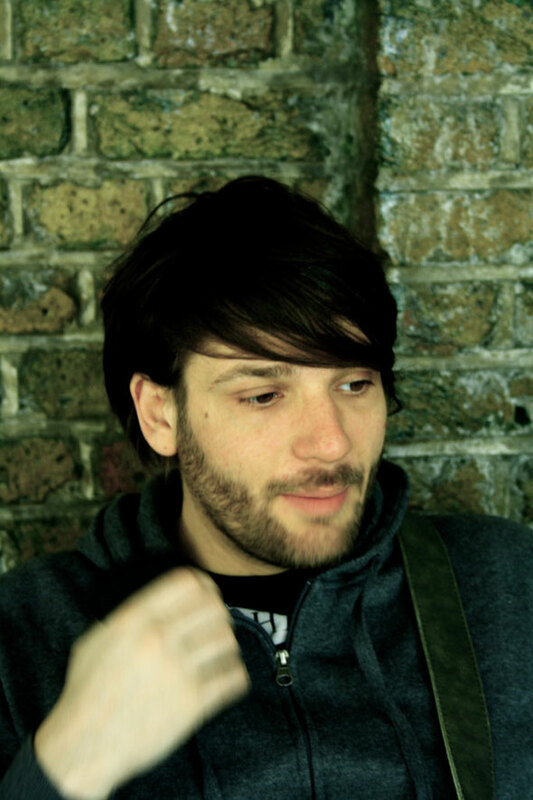 Smattering of rave aesthetics (‘Sunday Raver’), Chicago touches (‘Further Back’) and vintage tech-house tropes (‘Noises Of The Night’), all play key parts in the mix but Saytek never stays in one place for too long, with the progressions in tone swinging from smooth to raw depending on what is needed. Much like an accomplished DJ’s work, ‘Live On Cubism’ is an expertly crafted set but add the fact that this is one artist’s music, performed live and you’re left with a seriously impressive piece.